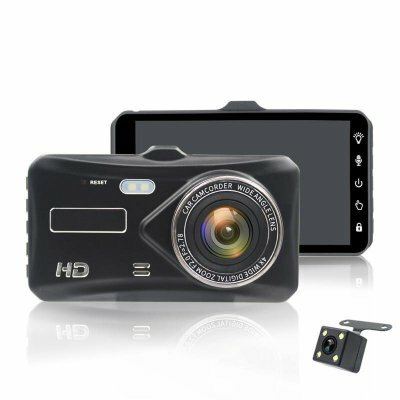 Successfully Added 4.0-inch IPS Touch Screen Vehicle Recorder Full HD 1080P Dual Lens Reversing Camera to your Shopping Cart. 4 inch IPS HD touch screen, and with full HD FHD1080P. 170 degree wide angle, with high screen to give customers a clear experience. Language: Russian, Japanese, French, Italian, German, Western, English, Chinese (Simplified), Chinese (Traditional), Korean, etc.